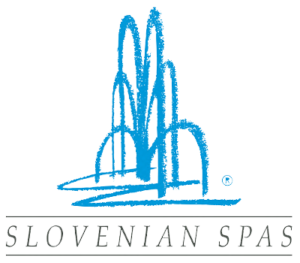 Bulgaria with the temperate continental climate with four seasons and the largest concentration of thermal waters in Europe has it all to be one of the best spa destinations. More than 600 hydrothermal sources in the country and practically all types of mineral water, which exist in nature, the healing mud of local origin that is widely applied in the balneological resorts, can be found throughout the country. This small country’s unique feature is a combination of several factors, such as sea, mountains, mineral water. Those gifts of nature make Bulgaria a perfect place for healing vacations throughout the whole year. 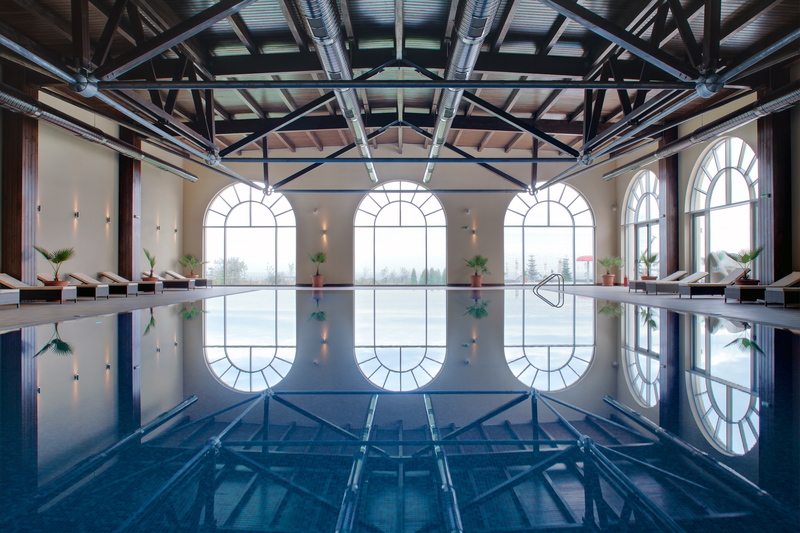 For the purposes of promotion of Bulgarian thermal resorts, the Ministry of Tourism developed 7 Thematic SPA Destinations by linking them to the country’s rich history and culture. These destinations are the result of the work of experts of the Ministry, proven specialists in the field, local authorities and other stakeholders. They are aimed both at domestic and international tourist markets. An innovative approach used to promote them is an interactive map showing each of the sites with useful tourist information. Bulgarian Union of Balneology and SPA Tourism /BUBSPA/ will be representing Bulgarian spas at this years’ SPA-CE. BUBSPA is a member of the European Spa Association (ESPA)and a member of the International Institute of Medical Hydrology and Climatology (ISMH).